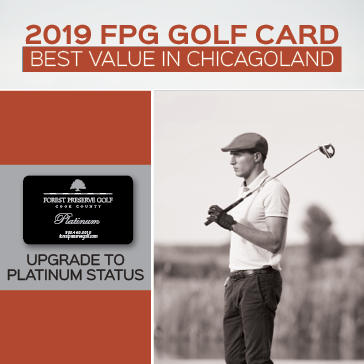 Access 10 Great Golf Courses at One Price! Cook County Residents $37 $34 ON SALE! Non-Cook County Residents $42 $39 ON SALE! SAVE Between $3 and $5 Every Time You Play... And Sometimes EVEN MORE! 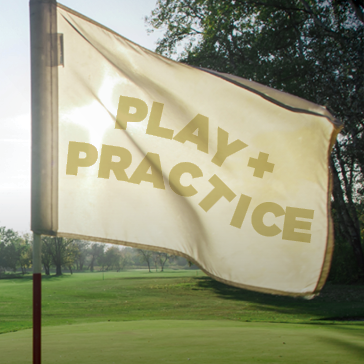 The More You Practice, The More You Play, The Better You Get. With The Play & Practice Program, You Will be Able to Practice and Play All You Want at a Great Affordable Price! $12 Joe Louis "The Champ"
To Register for the PPP program please fill out and submit this form. 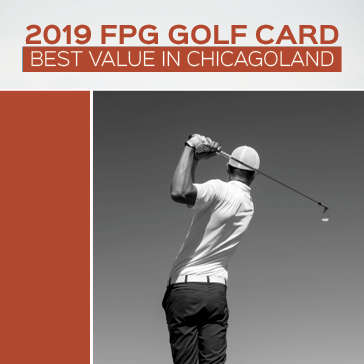 Thank you for your interest in joining the FPG Play and Practice Program! A member of our professional staff will contact you soon for more information.